After 6 month we could try to make a summary about what’s happened in VMTN, TechFieldDay and VMUG. For newbie, these community sources could be considered the main information channels focused on virtualization, cloud and, thinking about TechFieldDay, in IT-TLC technologies in general. These last 6 months, IMHO, have been many follow ups from the announcements in the last VMworld like the developement and the strategies around hybrid cloud and containers. Talking about networking and storage the world is finding in the HCI one of cost effective solution to start working in private cloud. Watching the hybrid cloud the VMware ecosystem is growing around IBM and Amazon. Yet I’m curious to know what will be presenting in the next VMworld and what will happens near bigdata and DevOps. Following the Tech announcements, the community is moving in the same direction: VMUGgers, TechFieldDay delegates and VMware Forum are more and more joining “devops” conversations in their appointments. But let’s see in depth! 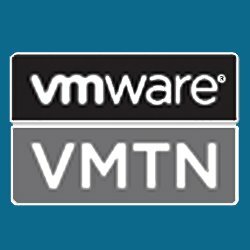 Taking a look at https://blogs.vmware.com/vmtn/ the biggest news are the announcement of some recognitions about the activity in community. 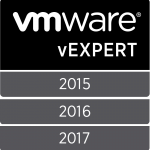 After vExpert 2017 nominations other community recognitions are given to Luc Dekens (@LucD22), Ariel Sanchez Mora (@arielsanchezmor), William Lam (@lamw), Scott Vessey (@vmtraining), Ray Handels (@raymondhandels) and Andre Pett (@ap_unleashed). 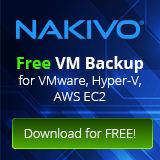 The full announcement here: https://communities.vmware.com/community/vmtn/resources/community-warrior. Congrats to all and check VMTN for details and next winning! Cloudcred always is following news and announcement, to have fun during improving the knowledge and the news about cloud and virtualization. 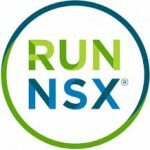 In the spotlight there are NSX certification track and the follow up of many events like Mobile World Conference in Barcellona, Docker CON and the upcoming VMUG Virtual event… and… oh yes! 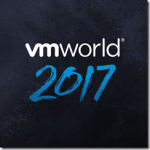 Stay up to date for upcoming VMworld tasks! 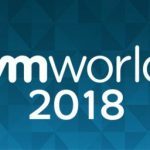 Many news coming from VMware about Software Defined Datacenter improvements and Cloud Native Application could be in the main stream of VMworld (s) 2017 conferences. But we are waiting the upcoming announcements the will come out during these months. 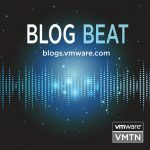 Talking about the previous events in these six months, VMware seems to empower its interests into Cloud Service Provider elements, and all around BigData and IoT. This year, like in 2016, I’m attending the Europe VMworld in Barca that will happens from 10 to 14 September… If you’re going, let’s see you there! 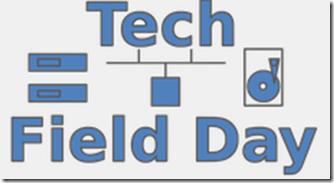 Tech Field Day gives to every tech-man many deepening moments and curiosity around IT and ICT. The opening of a technical discussions between vendors and delegates (blogger, influencer, analyst) seems to be a “winning” formula to unbox the technology and uncover what really is going on in the showed solutions. One of important stuff around this event is that live and on-demand recording are unmodified, for this reason all words sayed are “written” in the show; this is the main reason for every vendor to keep the talk in the technical field and conducted by the most valuable tech people. 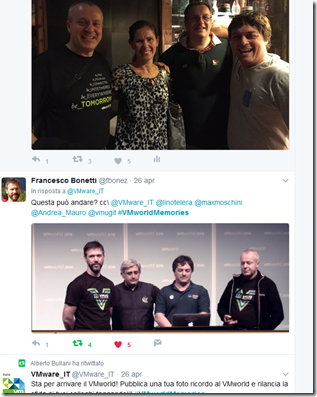 Like written in previous posts, I’ve been the honor to attend Tech Field Day Extra at VMworld 2016 in Barca, and I could touch with my hand what really means being a Tech Field Day delegate: a representative person for who’s watching, reading and living the discussed technology. For this reason who’s sitting in the table should being informed on the trend, make yourself more and more available for the folks that are watching live and ask useful question. Highlighting the Tech Field Day 13 contents, I found interesting the VxRail 4.0 presentation by Dell EMC and a sneak peek to Solawinds NetPath 12.1. In that occasion Veeam were presenting the physical backup using agents and the availability console. In Tech Field Day 14 Datrium, Clear Sky, Netapp and Turbonomic presented their technologies giving also a right touch of “DevOps” in their presentation. 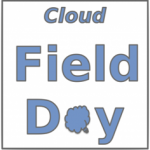 About Cloud Field Day I’m focusing on the presence of companies like Nimble Storage (already present on my prev. 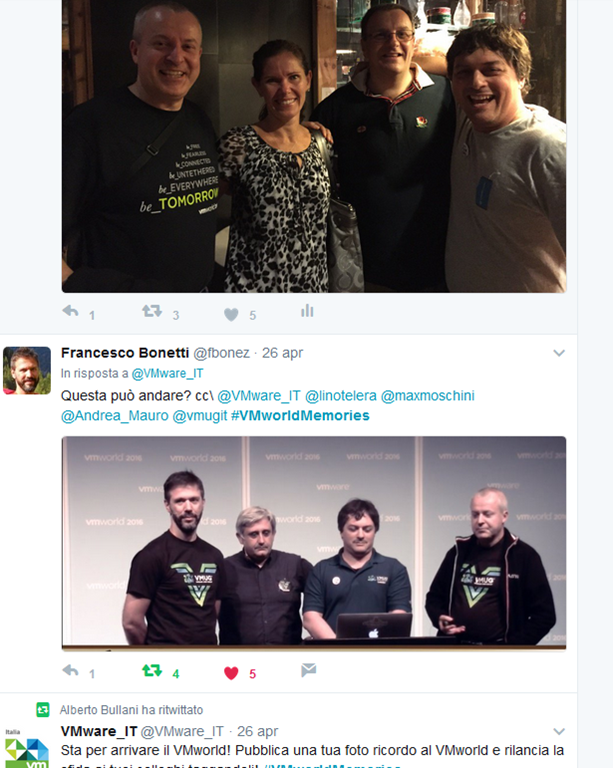 post here: https://blog.linoproject.net/tech-field-day-extra-vmworld-2016-europe-nimble-storage/), Rubrik and ServiceNow. Stay tuned! 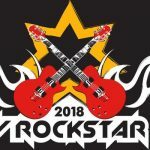 It’s time to vote your favorite blog! My blog is not yet listed due my “newbie” status, but I hope will be there in the next year (if you find valuable my posts!). If you any suggestion please DM me via Twitter or LinkedIn.